The CHC-L cast iron centrifugal pump range are single stage centrifugal pumps suitable for clean liquids, without abrasives but can handle solids content <0.2% concentration. Uniquely, the CHC/L cast iron range can be ATEX certified for hazardous environments. With its robust design, the main focus of the CHC/L range is to increase user profitability with downtime reduced and production increased thanks to the high efficiency design, which requires very little maintenance. Nominal duty points and performances are in accordance with EN733. 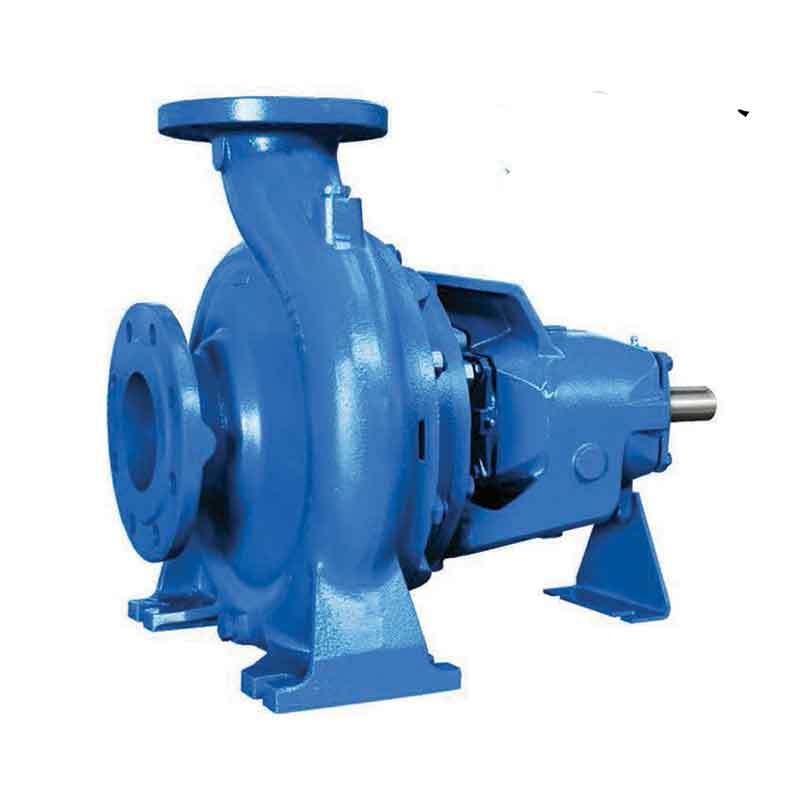 Crest Pumps CHC/L cast iron centrifugal pump have been specifically designed to support high flow rates, pressures and temperatures. The cast iron range is most suited to work optimally within the water supply, heating, air conditioning, cooling and circulation plant formats as well as fire fighting and irrigation. As an assurance to your business we offer, as standard, 18 months warranty on all CHC cast iron pumps. As standard, the CHC/L range are suitable for water applications <90°C, but special seals and gaskets are available for suitability <140°C in continuous duty and a maximum working pressure of 10 bar. For specific 3D CAD drawings or specific pump dimensions, please contact us at info@crestpumps.co.uk or telephone +44 (0)1425 627700. The total length and weight of the pump will differ depending on the brand of the motor. Assembly tolerances are +/- 3mm.